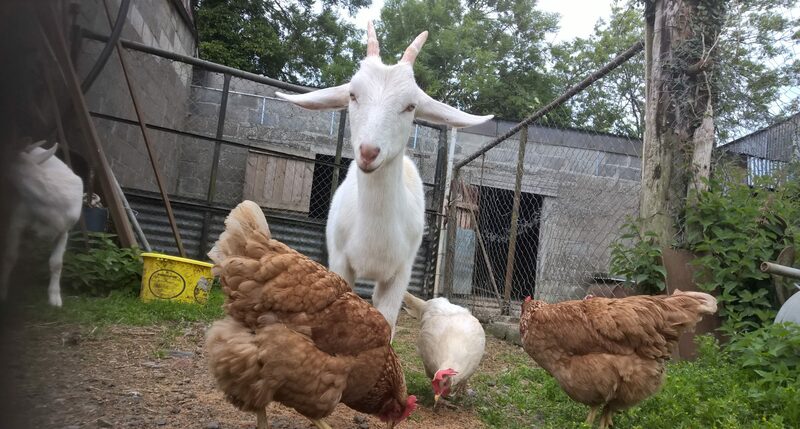 Back into Daylight Animal Sanctuary will have a stall at Cork Vegfest on the on the 27-4-2019 . So please come along and support all the 400 animals at the sanctuary.Get your tickets here http://www.corkvegfest.com/Come and see us at the Sanctuary stall buy something make a donation .Have a great day out at Cork Vegfest for all the family. Bertie getting friendly with a barrell at Back into Daylight Animal Sanctuary. To donate to help the 400 animals at the sanctuary go to our -website:www.backintodaylight.com .We always need funding to care for the animals. This is Teddy one of 35 cats at Back into Daylight Animal Sanctuary.To donate for the animals at the sanctuary go to our website: www.backintodaylight.com.